The beast in you awakens as the sun goes down on Friday evenings, making you restless to leave the numbing calm of your temporary housing in San Diego in search of some reverberating nightlife. There are plenty of places around to fill your appetite for action. Slick and upscale, San Diego nightlife joints remind you of Las Vegas, but the San Diego ones are much less worn down by visitors. Take a look at some excellent bars, clubs, dance-floors, and lounges that can feed even the most ravenous beasts, only in great style. The mystical bar is the favorite haunt of the cocktail crazy. Mixing and shaking cross all limits and so does the rhythm on the dance floor. Hidden away behind an inconspicuous keg-wall doorway, the classy place requires you to dress decently and has a tasteful ambience. The drinks are prepared using premium spirits and fresh, natural additives. Sip a Mojito or savor “the Manhattan” as you feel peace take over you. Unwind on the dance floor, have a good time, and head back to your temporary housing in San Diego while you can still drive, unless you are taking a cab. A classy den of glamour decorated with black and white crocodile leather, 207 can be overwhelming on a Friday night. Big crystal chandeliers and expansive flat-screens give the place a premium look. A sprawling outdoor terrace comes alive with clubbers and party crowds on weekends. High-profile DJs spin CDs as the spirits flow and the party rolls. Located off the lobby of The Hard Rock Hotel in the heart of downtown San Diego, 207 is easily accessible on foot if you’re staying somewhere close by. The hip and stylish Altitude is perched up 22 floors above the San Diego streets, on the rooftop of the Marriot Gaslamp Quarter, one of the trendiest downtown hotels in San Diego. With tall glasses and lofty views of the surrounding areas, particularly the exquisite Petco Park, make the Altitude the only bar of its stature at this altitude. As the sun sinks into the harbor, things start lighting up at Altitude. The multi-award-winning Lounge is certainly the place to be seen in. Exclusive bottle services and a delectable menu complete the perfect after-dark experience. The super-club has become a magnet for upscale partygoers because of its ever-transforming, hip interiors and dizzying lights, not to mention the staggering variety of drinks and a scrumptious menu. The entertainment runs frantic on weekend nights as DJs spin tracks on the massive sound system to make the whirling crowds go crazy. 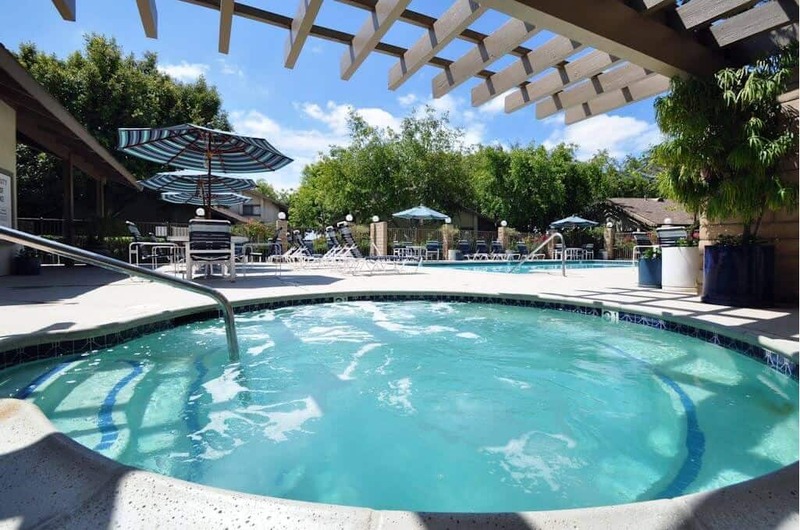 The place is sophisticated and premium despite all its raunchy fun, so dress properly to avoid being turned back to your temporary housing in San Diego. Hate hipsters? Then West Coast Tavern might just be perfect for you. Nestled inside an antique North park building, the Tavern was founded in 1929. It is warm and friendly place featuring delectable dishes and drinks in a non-glitzy atmosphere. While the place is worth dining at on regular days, weekends uncover a whole new aspect of this docile eatery. You can make your own Bloody Mary or allow the bartender to stir you one of his signature cocktails. A convivial and classical place to hit on a weekend night. Ivy would grow on you with its multi-level partying and dancing that extends deep into the night. A roof-top bar and pool is the favorite sanctuary of celebrities hiding away from pestering fans. Down below, The Ivy Wine Bar boasts more than 100 varieties of wines from around the globe. Give in to a world of temptation and glamour and dance the night away. Things can go out of control at Ivy, so make sure you have an arrangement for getting back to the comfort of your temporary housing in San Diego. Modeled after the Pussycat Dolls (as in the music group), the San Diego Pussycat Dolls Dollhouse is a franchise of the Pussycat Dolls’ Lounge in Vegas, and is an enticing up-market place that lures in celebrities and hipsters alike. True to its name, the club is notorious for its scantily clad dancers and head-spinning ambience. Â Certainly not the place for the faint-hearted, or for those on a tight budget. Remodeled from an old bank building on 5th and Broadway, the upscale club still has the steel door leading to the vault where millions of dollars were once stored. Today, it’s a slick dance floor where young and energetic partygoers dance their hearts out to the music played by famous DJs. You can savor sushi early in the evening at the CafÃ© Zen upstairs, which is turned into a dance floor after 9 p.m. In addition to the vault room downstairs, there are two more rooms with bars and dance floors. Everything is sleek and stylish, other than probably the burly bouncers guarding the VIP Room. Located on 5th Avenues, The Bitter End is a laid back place with a cheerful, long bar and an underground air-conditioned dance floor. It’s a decent place for those looking for a simple and relaxing environment that doesn’t cost an arm and a leg to drink at. Warm and convivial, it’s an excellent venue to hang out for drinks and then descend to the basement for some much-needed action. 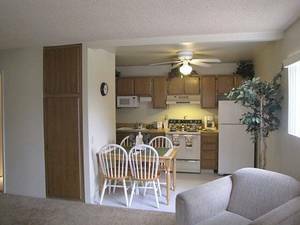 Most of the temporary or vacation housing and apartments are located far from the city center, so the Gaslamp Quarters may be a little inconvenient to get to and get back from. 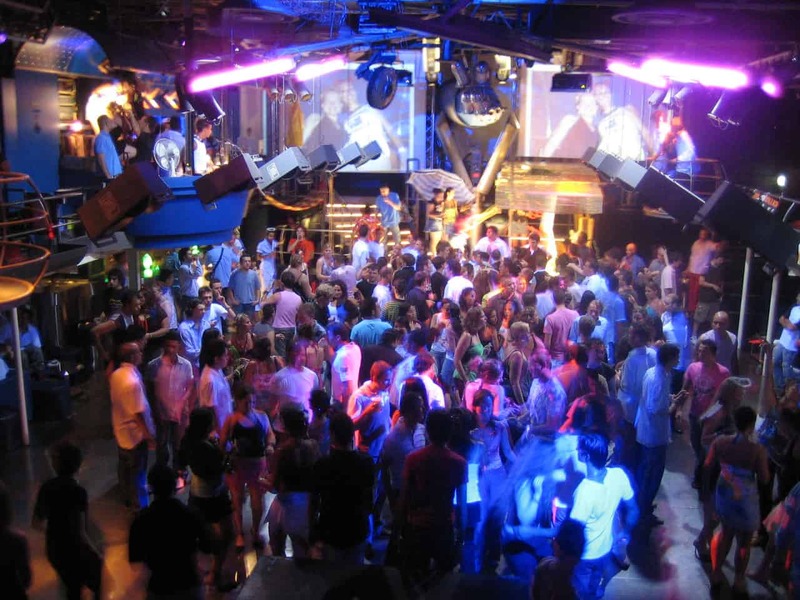 Moreover, the downtown bars and clubs are mostly overcrowded on weekends. If you are staying in Chula Vista, the Sunshine Company on the lip of Mission Beach is more easily accessible. If you get here before sunset, you can watch the beautiful ball of fire sink into the ocean over a glass of martini or scotch. As the darkness falls, the spirits rise and bring the two-level club to life. The open courtyard is a blessing for smokers, who don’t have to leave the company of their friends to go out to puff. The prices are moderate and an adjacent shop supplies freshly rolled tacos to go with your drinks. Have you recently been to one or more of these or other nightlife joints in San Diego? Tell us about your experience in your comments.